Throughout the 1930s and the 1940s, film noir was a major genre/style in Hollywood. 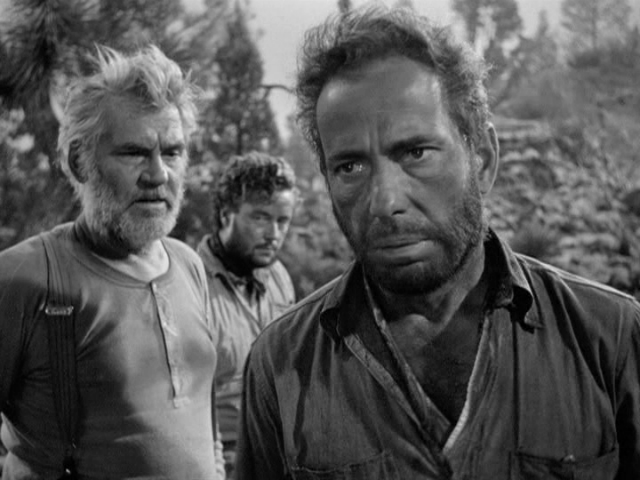 It was so influential that even after the height of its time, there were still film makers who were eager to implement its style and themes into their own films. Probably the most iconic neo-noir film to ever be made is Roman Polanski’s Chinatown, released in 1974. With hard lighting, a twist on the femme fatale, and an anti-hero that would stand the tests of time, Chinatown wasn’t just an experiment to see if the genre could hold up thirty years after its peak, but it was also a brilliant film that is remembered today as a classic. J.J. Gittes (Jack Nocholson) is a private investigator hired to figure out if Hollis Mulwray (Darrell Zwerling) is cheating on his wife. After the news story and Gittes’ photographs end up on the front page of the newspaper, he sets out to uncover why this has garnered such media attention, but soon learns that Hollis has been found dead in a reservoir, presumably having drowned. The real Mrs. Mulwray (Faye Dunaway) soon approaches Gittes with the intent to press charges after the story leaked into the newspaper, but soon decides to help him with his own personal investigation into the death of Hollis Mulwray. 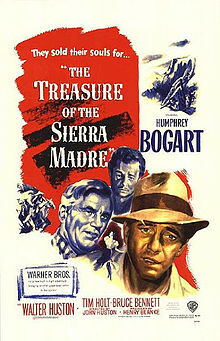 What Gittes uncovers, however, could never have been expected with a web of deceit and corruption that has links to L.A’s water supply, familial abuse, and thousands of acres of land that are worth millions. It’s very easy to watch Chinatown and picture it as a black and white noir film from the 1940s, but the fact remains that it is from 1974 and there are elements from it that would never fly 30 years earlier from when it was made. Much like how Sam Peckinpah’s film The Wild Bunch could be considered an anti-Western, Chinatown could be considered an anti-noir. That’s not just because there are things in the story that never would have been allowed with the code that was established in the early days of Hollywood, but also because there are certain plot points that would have been very unconventional for the times to the point that audiences would have been quite disturbed. Instead of calling it an “anti-noir” it would be more appropriate to call it a “revisionist noir.” Revisionist movies were actually very popular in the late 1960s and early 1970s because the film makers took genre conventions, flipped them upside down, and made their own films that would redefine Hollywood in the years to come. It may seem pretty obvious to say that the performances in this movie are all fantastic. Looking at the credits of talent that are in this film, it should really go without saying with Jack Nicholson, Faye Dunaway, and John Huston. 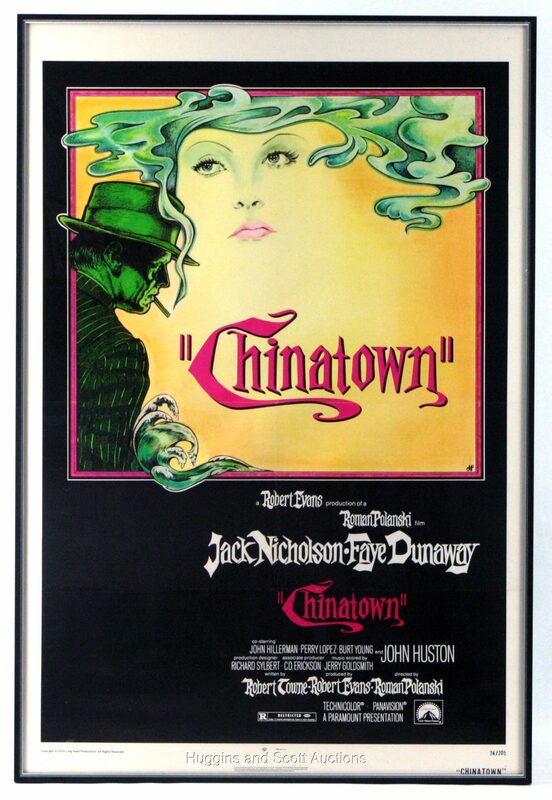 Even though the acting is all top notch, Chinatown is really a victory for the screenwriter, Robert Towne. It’s not everyday that I watch a movie and just get completely blown away by how masterful the screenplay is written. Throughout the entire run time of this movie, I was being twisted, turned, dragged, and mislead with Gittes always one step ahead of me. Even when the plot was starting to thicken, it felt like a seamless transition and I never felt like I was being jolted out of place. After saying how excellent the screenplay is, I still need to touch on Roman Polanski’s expert direction. Recently I’ve reviewed Rosemary’s Baby and Repulsion, but Chinatown really takes it to a whole other level. One thing that really stuck out to me was the use of long takes while shots of dialogue were being filmed. Instead of cutting up a scene, Polanski would let the camera run, catching the actors in these long bits of dialogue that really got to show just how good they really were. Meanwhile, cinematographer John A. Alonzo, who went on to be the cinematographer on Scarface, made sure that the lighting was exactly right and hearken back to the golden age of cinema where detectives were the only thing keeping big cities safe from sadistic murderers. Chinatown is one of those movies straight out of film history that will exceed your expectations. It’s easy to call a movie a classic, but it’s not quite as simple to explain why it is a classic. This film is a classic because it takes from the old and makes it feel completely new, while exploring themes of big business and corruption that were way ahead of its time. Add in some excellent performances, direction, and writing and you got yourself a movie that will never be forgotten. If you haven’t gotten the chance to see Chinatown, make sure you see it, maybe even more than once.